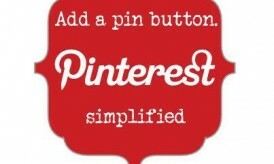 If you are a business that uses Pinterest to promote it, PinAlerts is a must-have tool for you. It is helpful in many different ways. 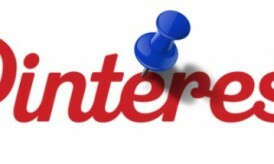 A lot of businesses use Pinterest to communicate with potential customers. 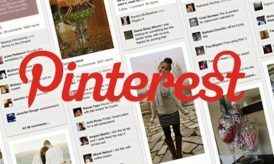 There was no way to measure the success of Pinterest campaigns until May, 2012. With the launch of PinAlerts Beta, businesses got a tool to measure how successful they are on Pinterest. Though it has been available for over 6 months, little has the business community benefited out of it. It gives information about people who pin your content, the URLs of the pins, the date when PinAlerts finds it, and the board name to which your content was pinned. There are a lot of things your business could learn from the alerts that PinAlerts gives you. Read on to learn how you can benefit from PinAlerts. Any firm has to do market research to analyze the trends and make their decisions accordingly. PinAlerts helps you get the information you need for market research. You will have to find what the market needs before even manufacturing the product in order to make it easy for you to sell what you have manufactured. There are a lot of ways through which market research is done. However, the feeds from PinAlerts could help you do it without much effort. Every strategy that you follow for your business should be tested in order to decide whether you should follow it or not. It is essential to test even strategies that work well and change what doesn’t work. PinAlert can help you find the effectiveness of the strategies you have implemented to promote your business. Analyzing the list of the people who have pinned your content can easily tell if your strategy helped you reach the right audience and how they reacted to it. Using PinAlerts is an easy way to test your strategies. All businesses need to keep watching their competitors in order to observe what they are doing in the market. It is also necessary to check their own strategies with the competitors’ strategies and make effective decisions. PinAlerts can help you know how your competitors are trending. You just have to ask for alerts for the content on your competitors’ web space. It will give you the information you need. Another important thing to be noted is, start with a few competitors. If you start tracking all of them at once, you might not be able to analyze properly. There is nothing more important than this. You will have to identify who your target audience is and focus on them. Just anyone who pins your content doesn’t mean that your efforts have been fruitful. You should get the attention of the right audience in order to make your efforts successful. Therefore getting a list of people who pin your content could help you a lot in making your campaigns more effective. You can also check if you have a wider scope and focus on that category of audience in order to extend the horizons of your business. Pinterest is a community of people and businesses. Besides letting your content being pinned to different boards, you can also develop a relationship with potential customers so that you also develop your portfolio of customers. It is essential to have a network of loyal customers to develop your business. Thus, PinAlerts helps you build a network of customers and people who are interested in your business. 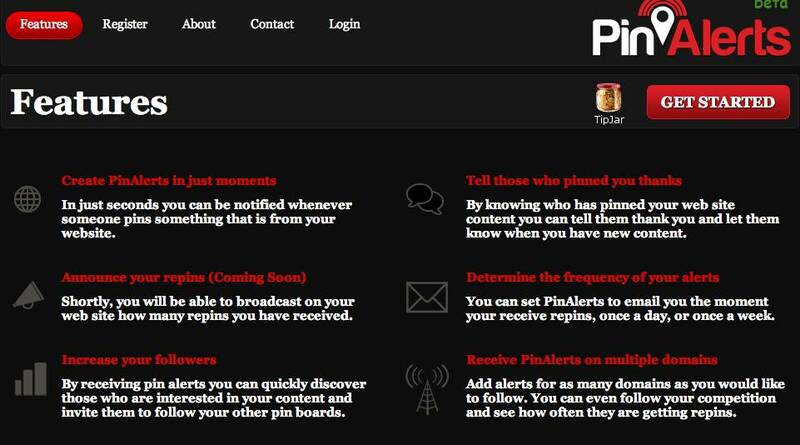 These are the various ways in which you could make use of PinAlerts. It can be used in many more ways, too. Subscribe to PinAlerts today and make the most of this useful service. Next story How to Track Social Media ROI? Jerson is a blogger and regular contributor at eSoftload. 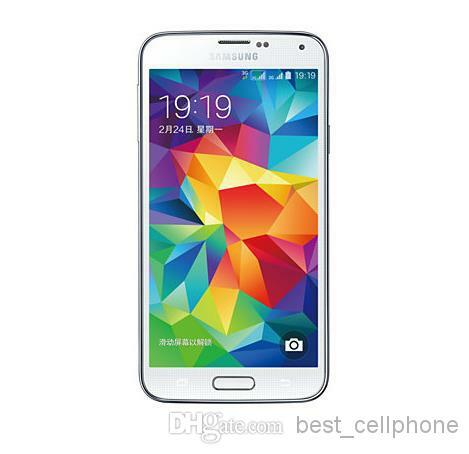 He loves to write on various topics including blogging and social media. The good thing about interest is that people are for involved and access in sharing is much easier. Although pinterest can somehow be shared, it would be great if it can as well be interconnected for easy update to all social media sites one owns.